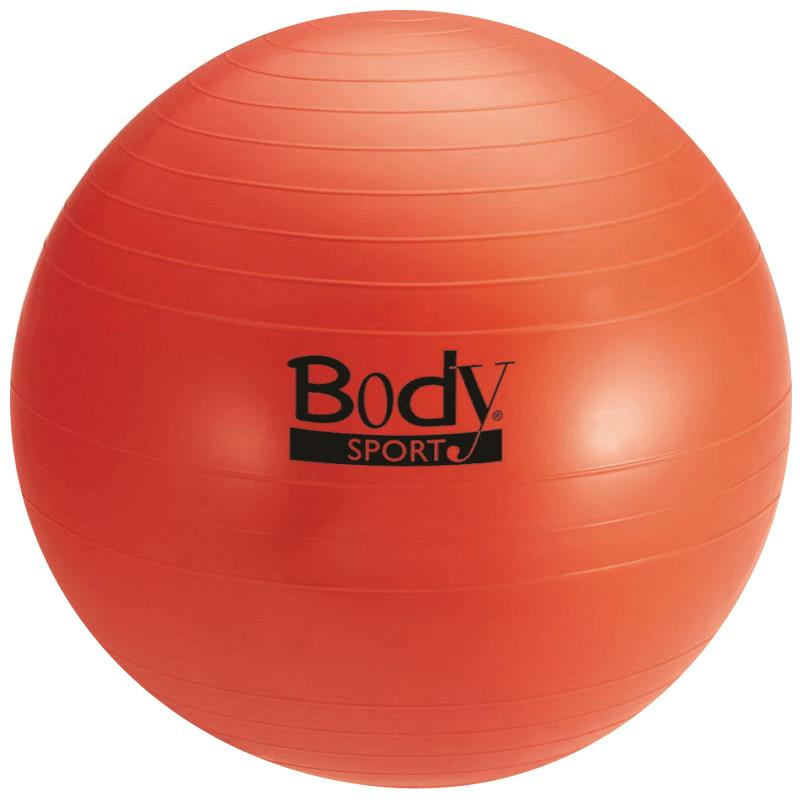 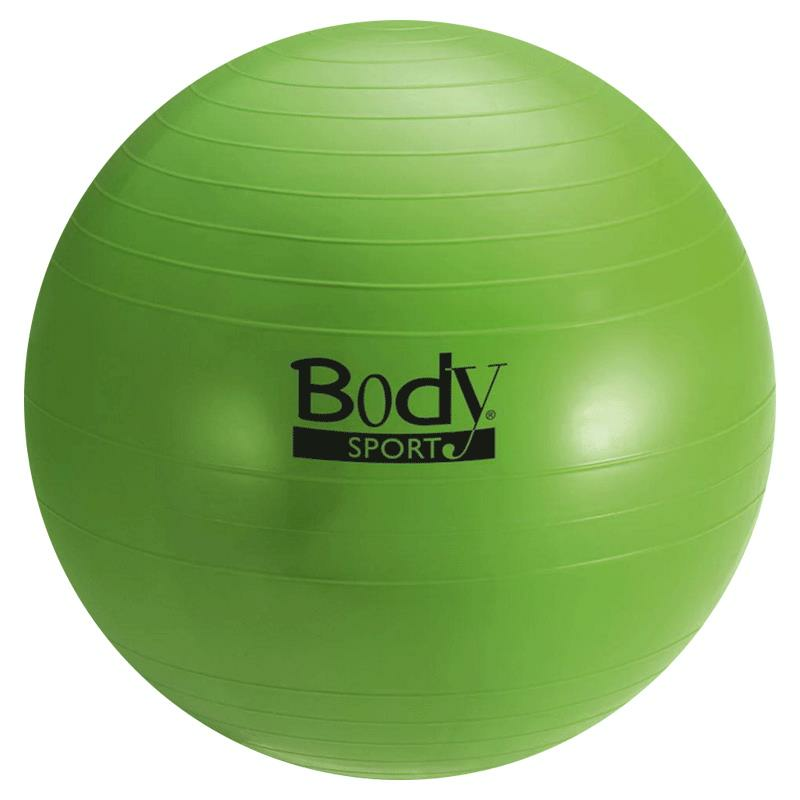 BodySport Standard Fitness Balls can be used for strengthening, stretch and tone all major muscle groups. These balls enhance coordination, balance and improve flexibility. 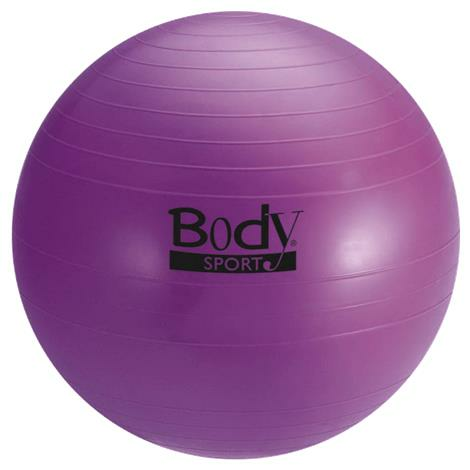 Gently ridged surface improves grip. 5ft 1" to 5ft 6"
5ft 7" to 6ft 1"
6ft 2" to 6ft 8"